Before the Shabbos night meal, many families have the custom to bless their children. Using the traditional formula, we bless our daughters that they should be like the Mothers of the Jewish people, Sarah, Rebecca, Rachel, and Leah. When we bless our sons, however, we do not bless them that they should be like Abraham, Isaac, and Jacob. Instead we bless them that they should be like the two sons of Joseph, Ephraim and Manasseh. The source for this practice is a verse in this weeks Torah portion. When Joseph brought his sons before his father, Jacob, Jacob blessed them. As part of the blessing, Jacob said, "By you shall Israel bless, saying, May God make you like Ephraim and like Manasseh." (Genesis 48:20) Rashi explains, "One who comes to bless his sons will bless them with their blessing; a man will say to his son, 'May God make you like Ephraim and like Manasseh.'" What special virtue did the sons of Joseph possess that was so great that Jacob said that all Jews should bless their children to be like Ephraim and Manasseh? 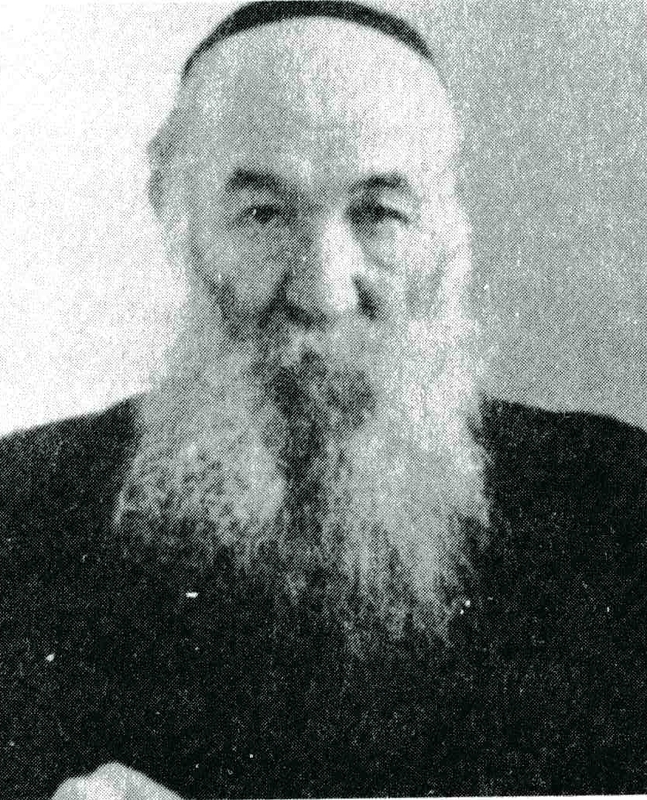 Rabbi Zalman Sorotzkin (d. 1966) explains that Jacob knew through prophecy that the Jewish people would eventually have to go into exile, and the greatest spiritual challenges of the exile would be the periods of Jewish prosperity and acceptance amongst the non-Jews, when the temptations of assimilation and intermarriage would arise. Joseph’s sons grew up as the sons of one of the most powerful men in the world, in the most advanced, wealthy, and immoral country in the world. 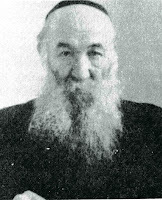 They were surrounded by wealth and comfort and by powerful non-Jewish influences. They were, if you will, the "most eligible bachelors" of Egyptian high society. Yet, despite this, they were completely loyal to the teachings of their father and grandfather. Manasseh and Ephraim thus demonstrated that they possessed the abilities to stand firm before the challenges and temptations of the exile. This is the special virtue which we bless our children that they should possess. The ability to live and function successfully in the non-Jewish world without compromising their commitment to Torah and mitzvot.